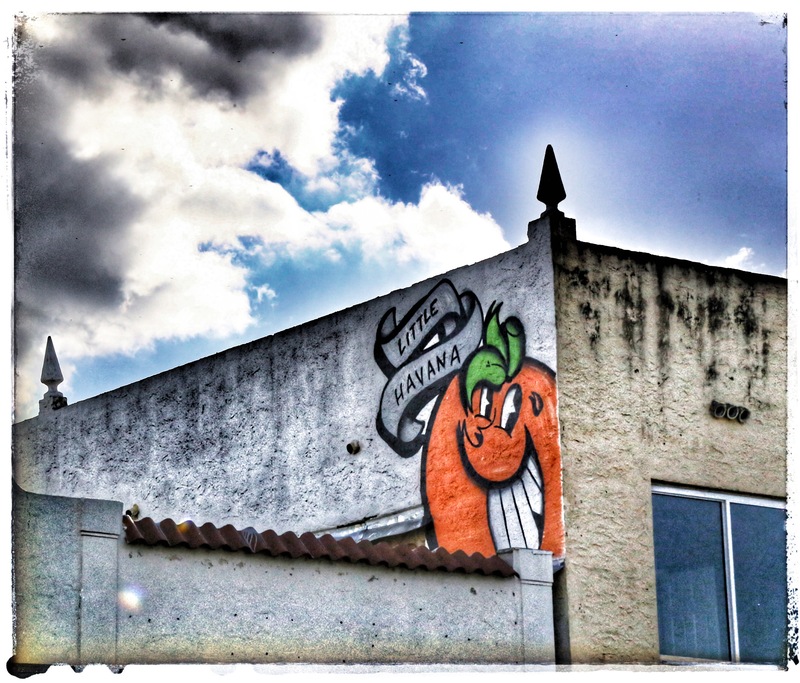 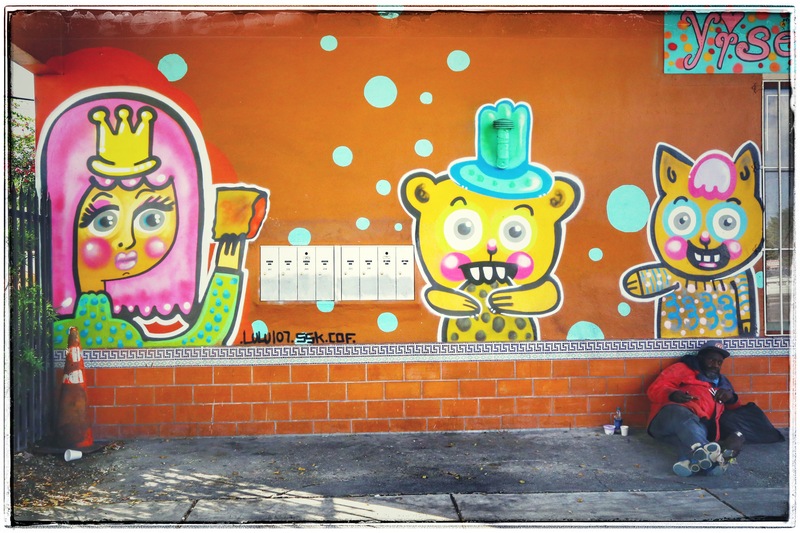 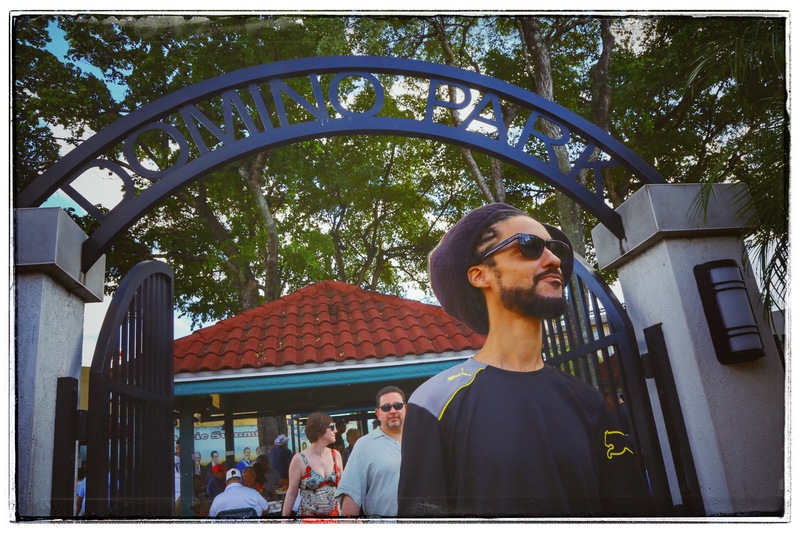 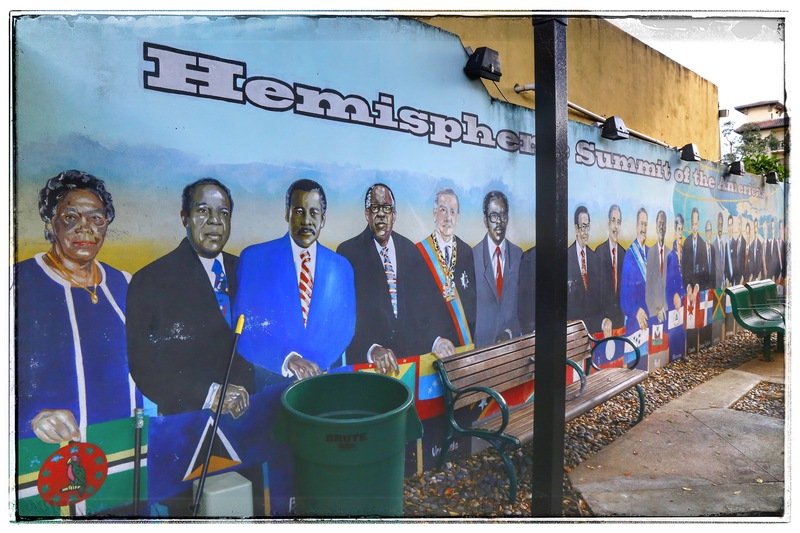 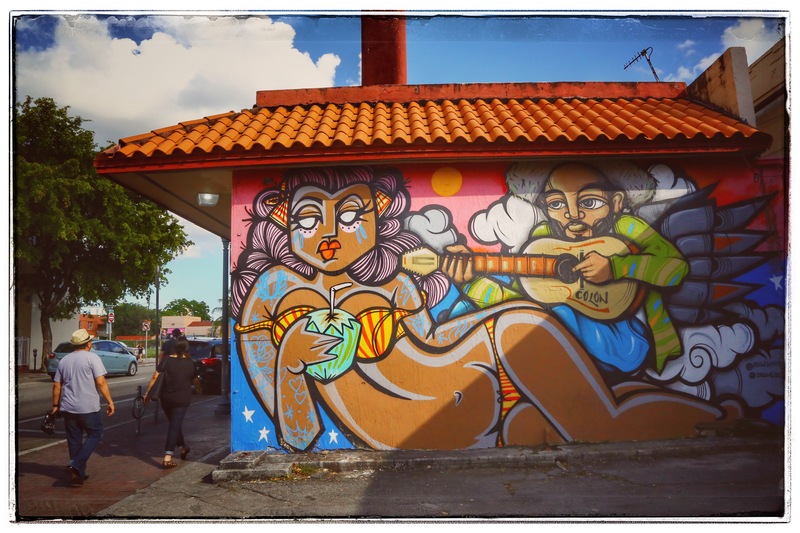 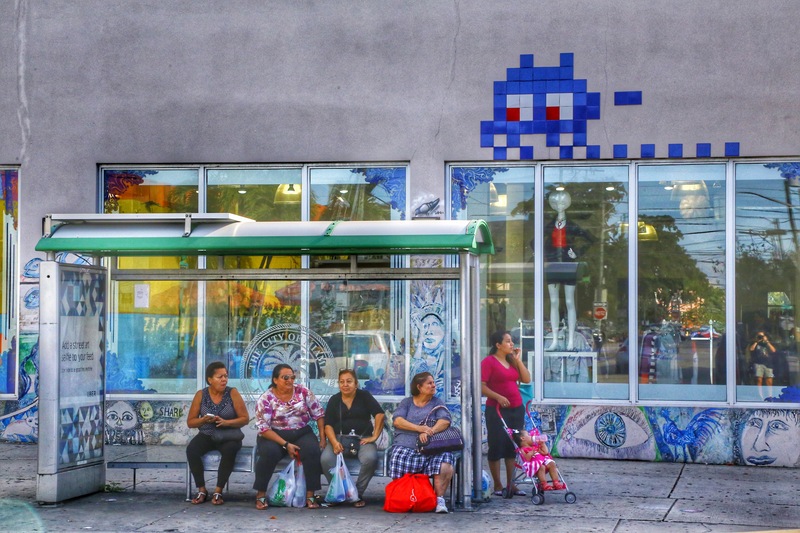 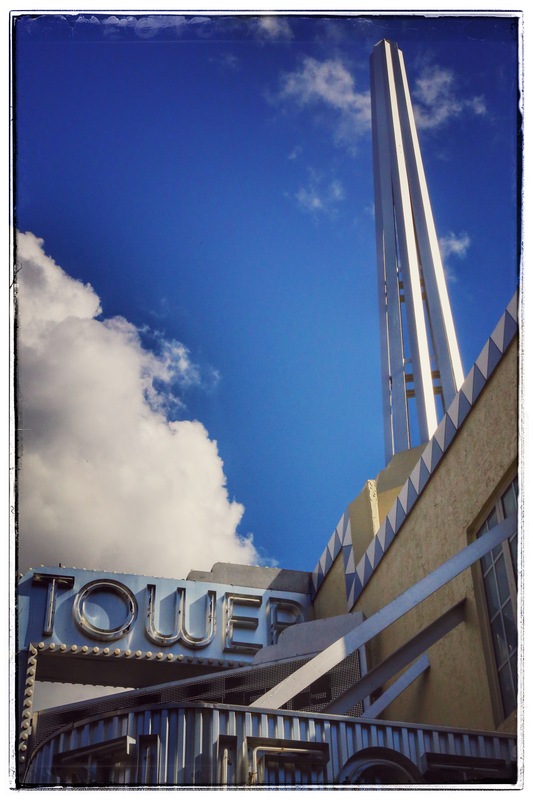 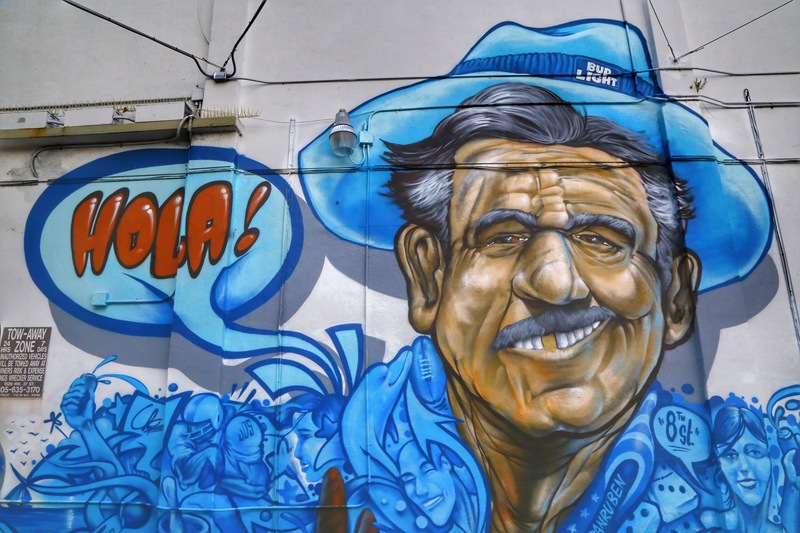 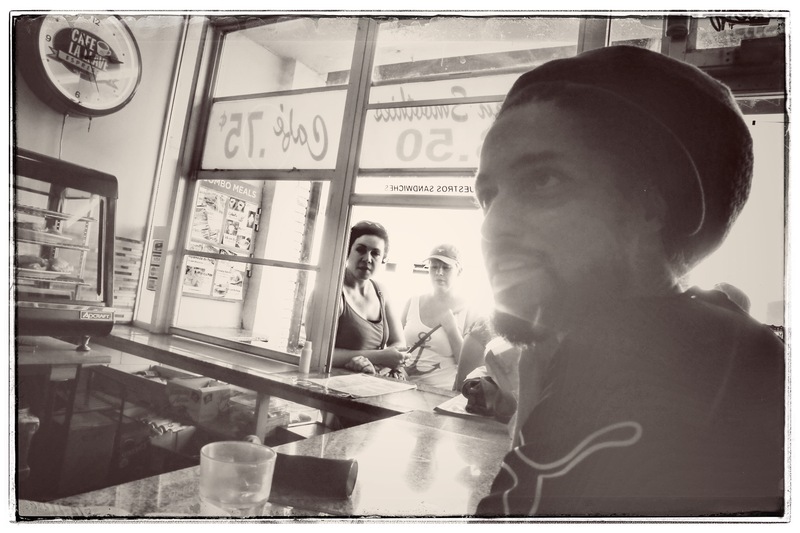 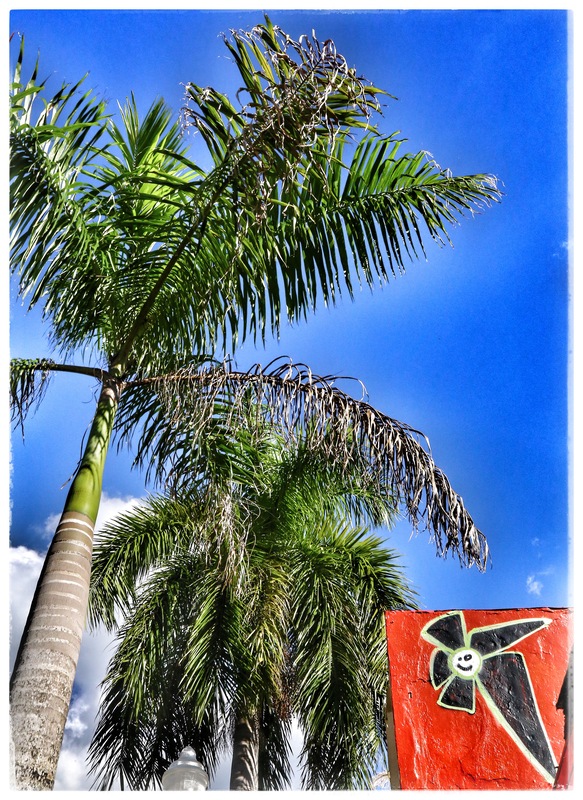 I took a walk through Miami’s “Little Havana” neighborhood last week. 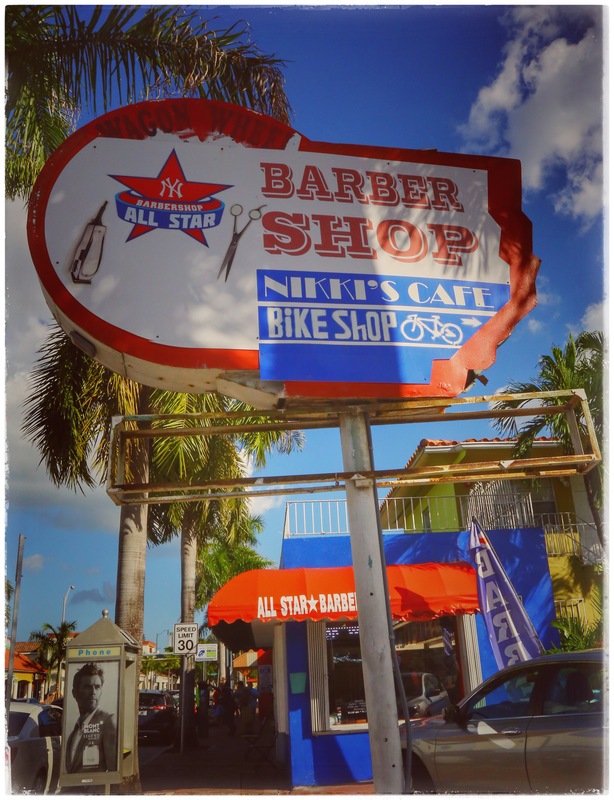 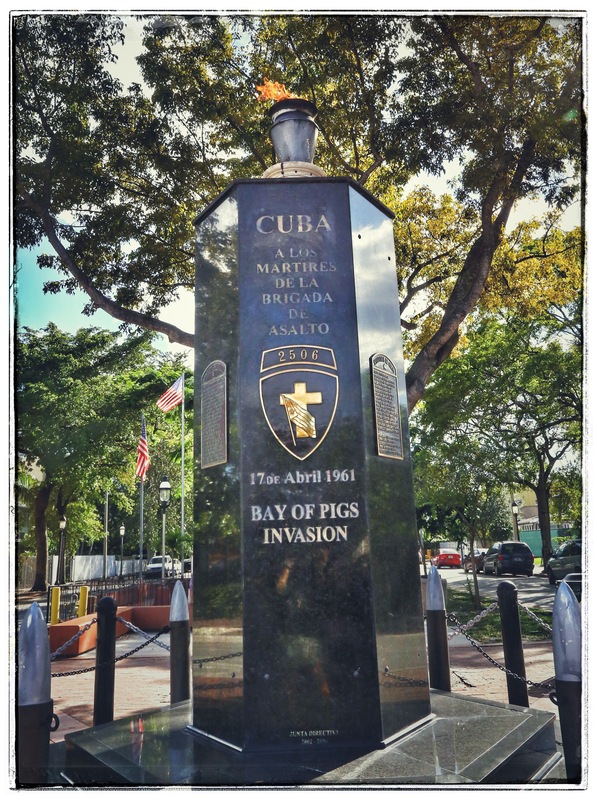 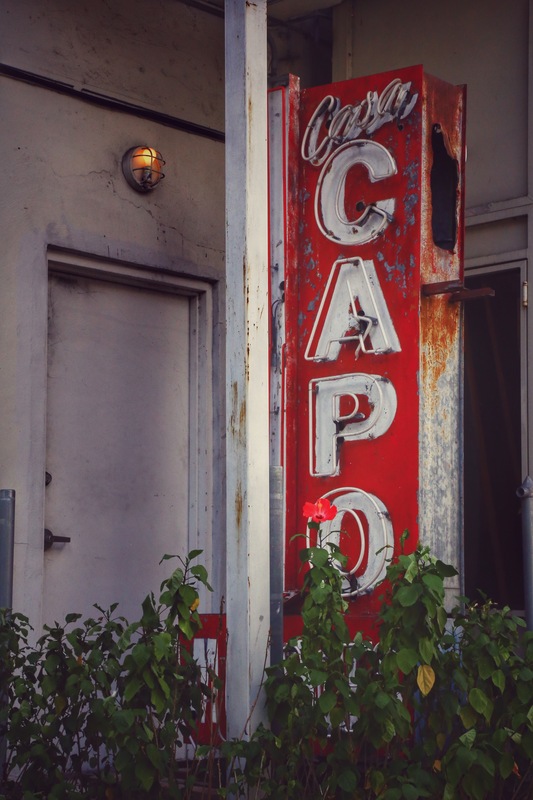 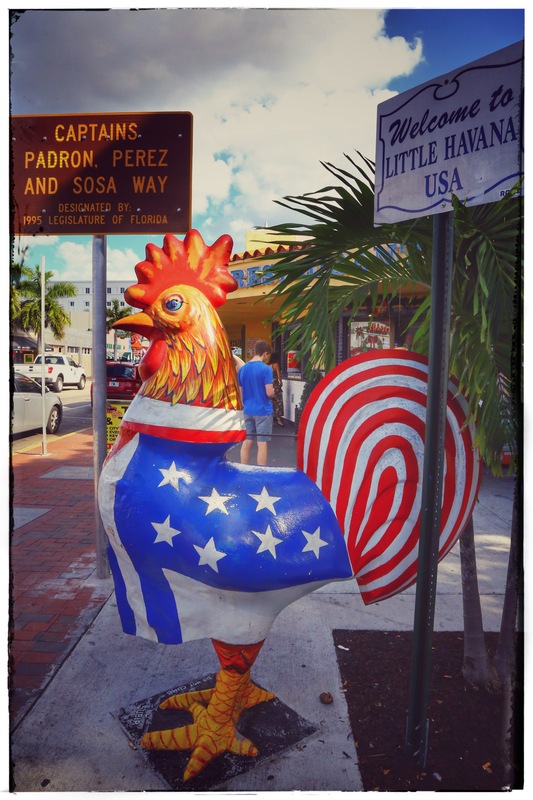 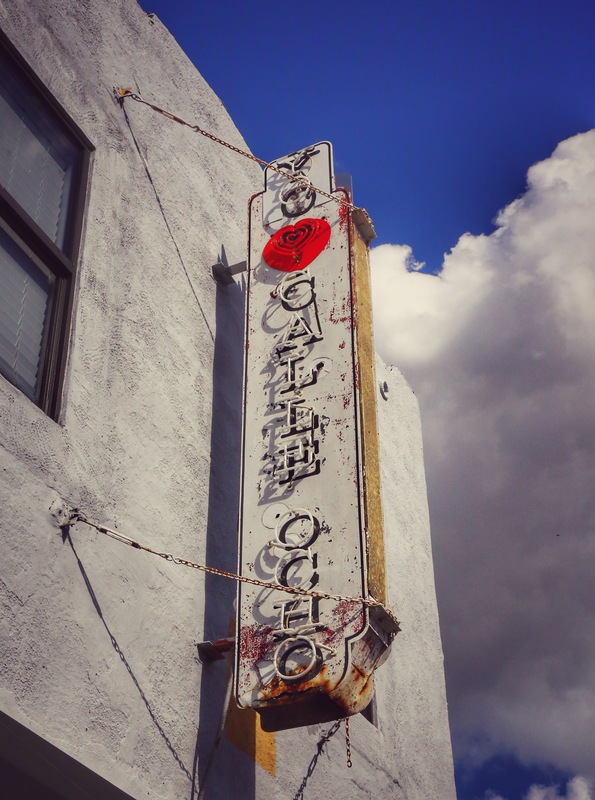 Little Havana is the best known neighborhood for Cuban exiles in the world. 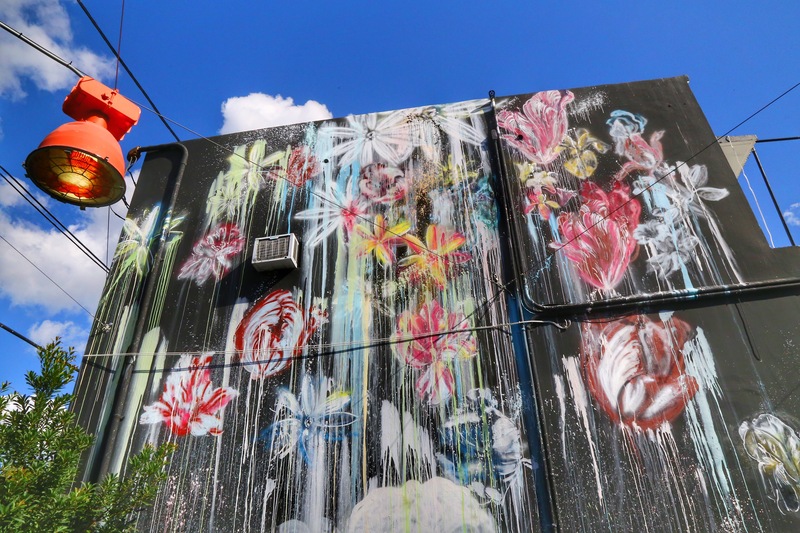 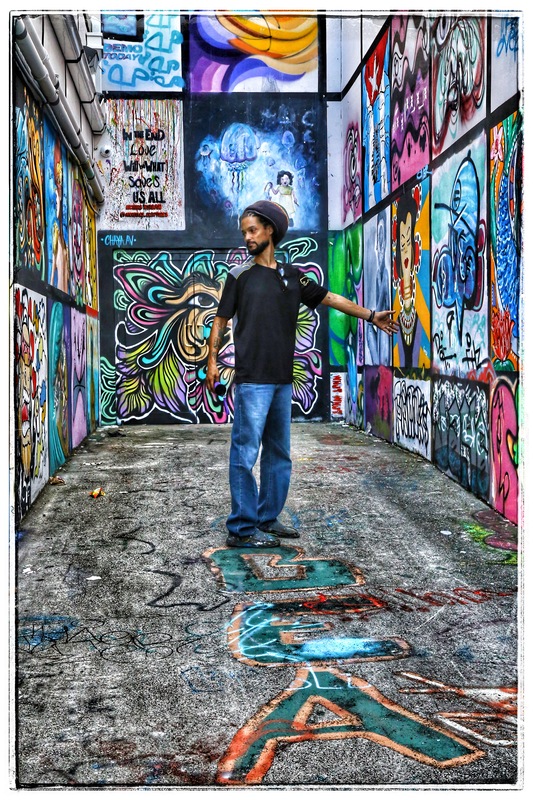 Miami-based artist Chytea served as my tour guide. 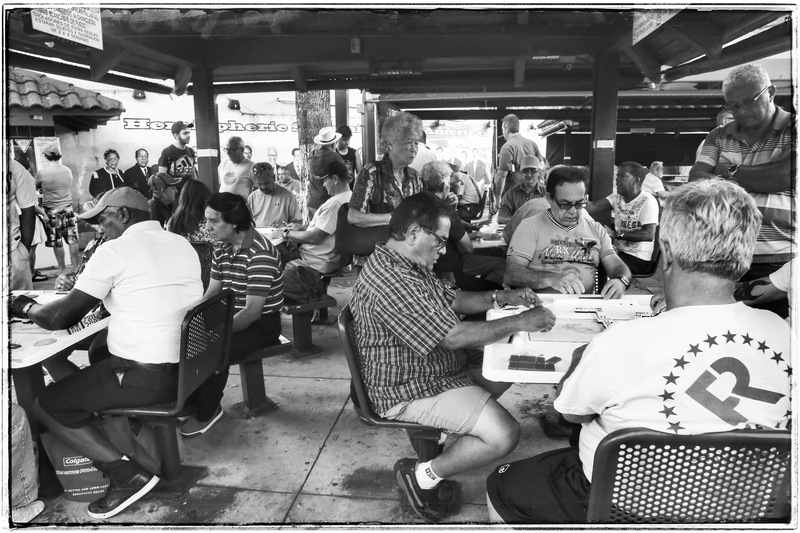 People playing dominos in Little Havana’s famous Máximo Gómez Park. 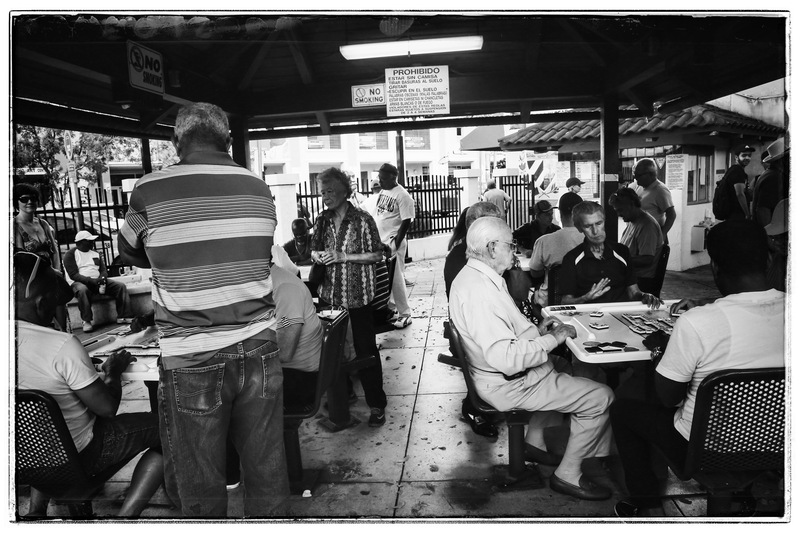 Dominos is a popular game in Cuban culture, and the park is famous for its many domino players who meet daily in the park.